Three phase four wire electronic DIN rail active energy meter is a kind of new style three phase four wire active energy meter, it adopt micro-electronics technique, and imported large scale integrate circuit, use advanced technique of digital and SMT techniques, etc. 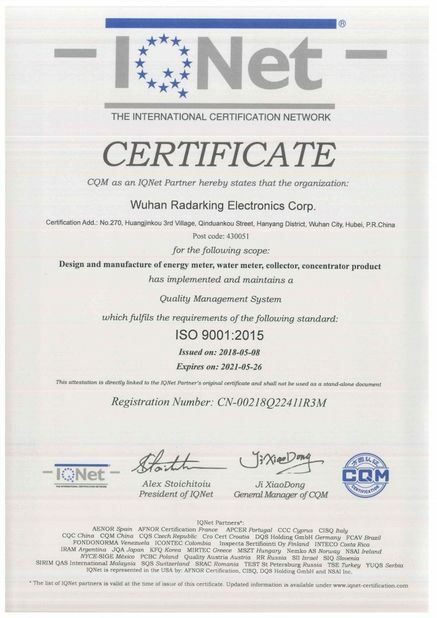 The meter completely accord with relevant technical requirements of class 1 three phase active energy meter stipulated in international standard IEC 62053-21. It can accurate and directly measure 50Hz or 60Hz active energy consumption from three phase four wire AC electricity net. This meter has seven digits LCD displays shows the active energy consumption. And there are far infrared and RS485 communication module in it. 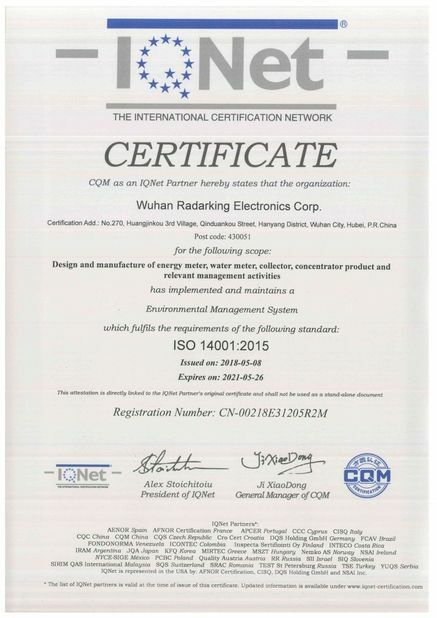 As no current in the circuit and the voltage value is 115% percent of the rated voltage, the testing output no more than one impulse. 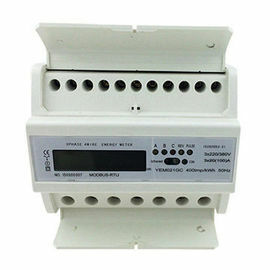 All circuit interval of the meter can withstand impulse voltage with waveform 1.2/50µs, leak value 6kV, and it would not occur electric arc or rout as it is being tested at the same pole. Rated voltage 110VAC, 120VAC, 220VAC, 230VAC, 240VAC, etc. Impulse voltage withstand 6kV - 1.2/50μ s waveform. Rated current range 5(20)A , 5(25)A , 5(30)A, 5(32)A, etc.